As part of my 1st year PhD research “Representing communities and the post-industrial landscape in the shadow of the “Cornish Alps” I would like to present work which will consider one of my main research questions: Whether practice can interpellate a subject of the signifier. While I will make no attempt to answer this question fully at this stage I would like to begin by considering abjection and the discarded. The work will address a preliminary phase of research and will be based around a photographic study of objects from the China Clay Museum archive. The work will attempt to construct a narrative that “speaks” of the landscape without ever showing or revealing it. The subject matter will be considered as “objects of abjection”, distanced and displaced from their original context. 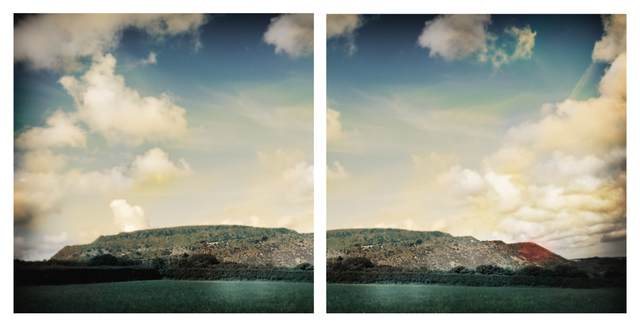 My aim is that the series will look at the presence of the landscape within objects. These objects, and my representations of them, will tell a story not only of where they came from but also of themselves and ourselves as we read them in the work.